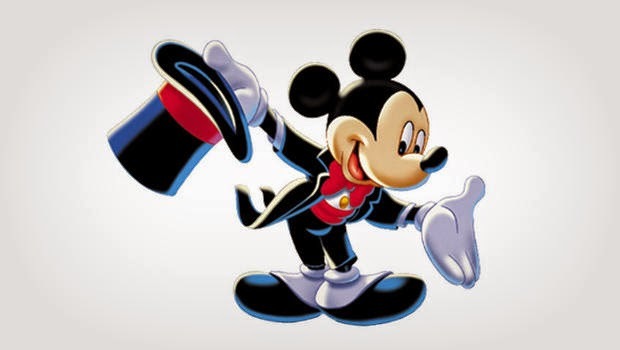 Mickey Mouse is one of the most famous cartoon of all the time, he and his characteristic black ears are the favorite of parents and children, his picture is use to decorate parties, as models of cake or for decorating walls. 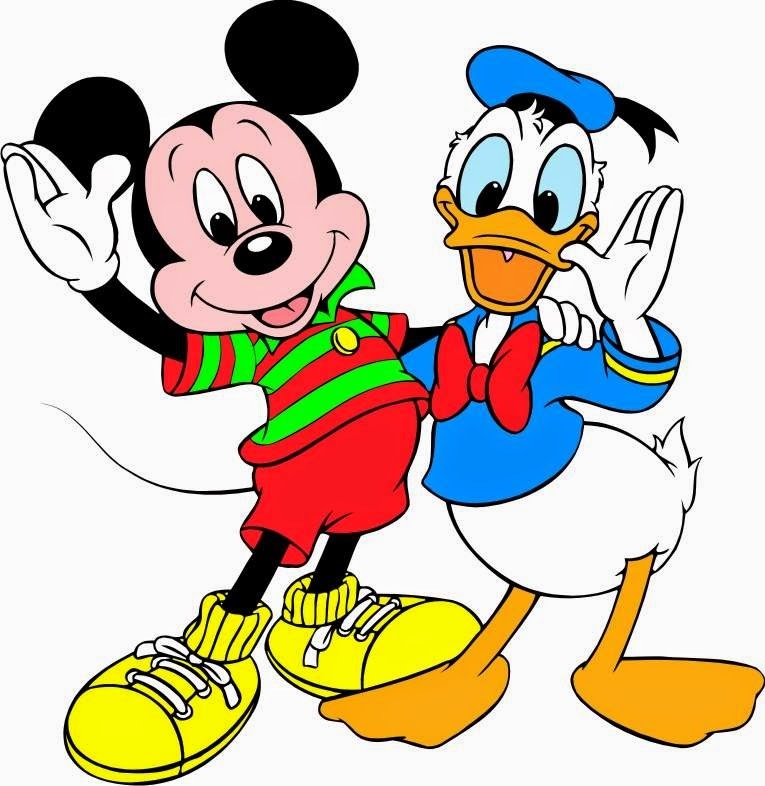 Below you will find a selection of Mickey Mouse's images and pictures, that I'm sure you will like a lot. 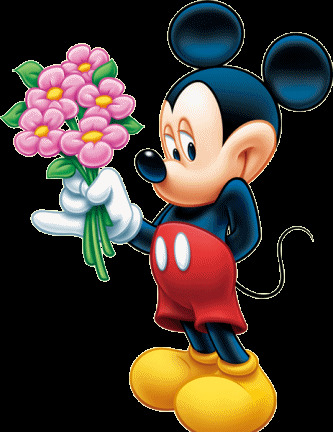 Mickey Mouse holding a bouquet of pink flowers. 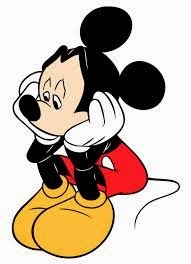 A sad Mickey Mouse sitting on the floor. 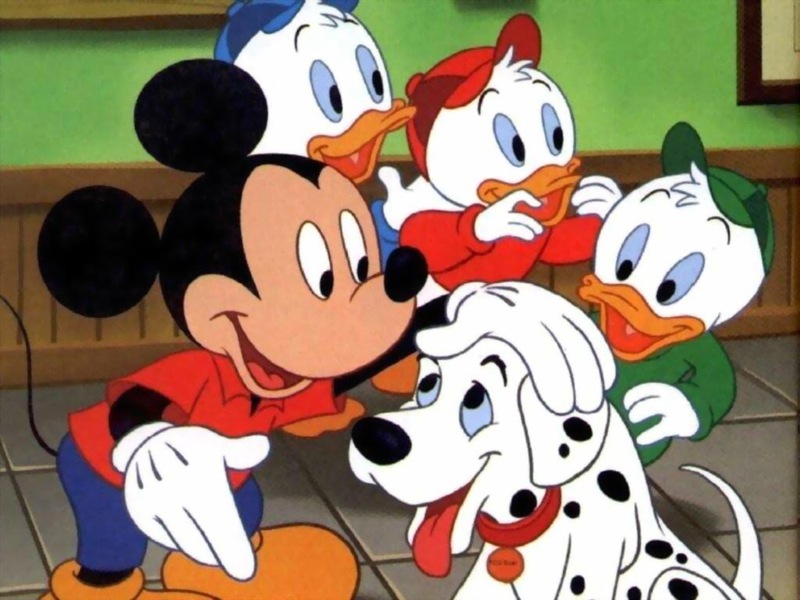 Mickey Mouse with some friends and a puppy. 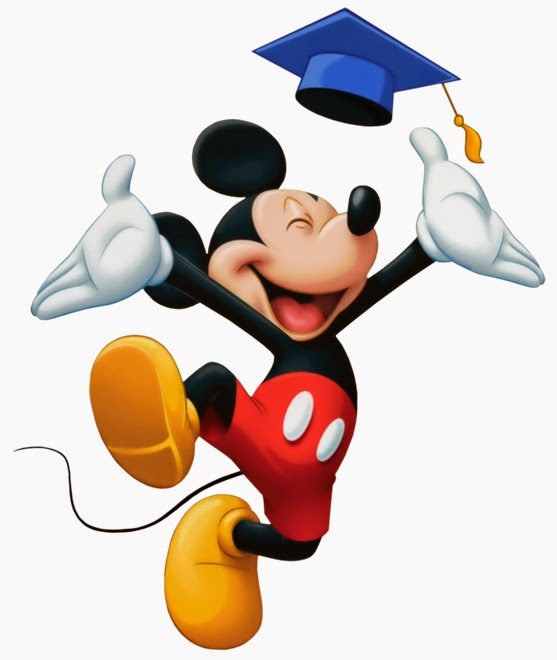 Mickey Mouse jumping on his graduation. 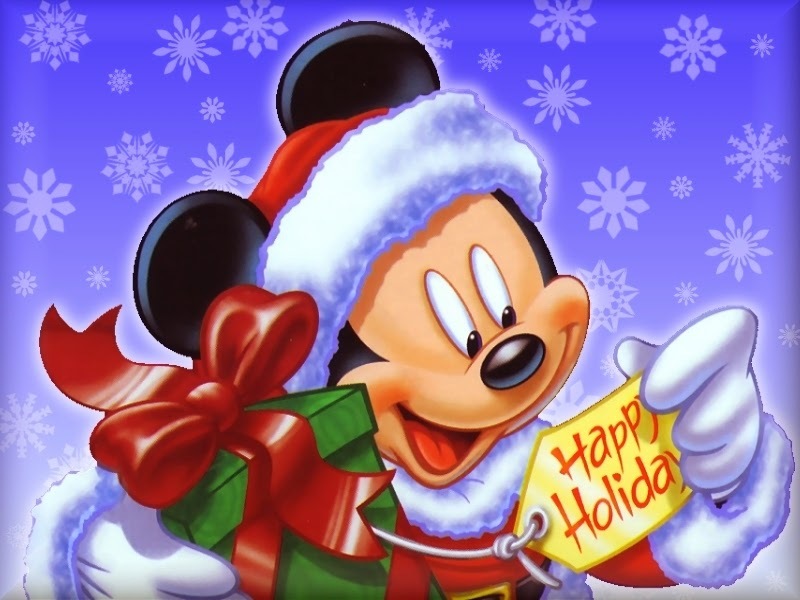 Mickey Mouse receiving a gift on Christmas. 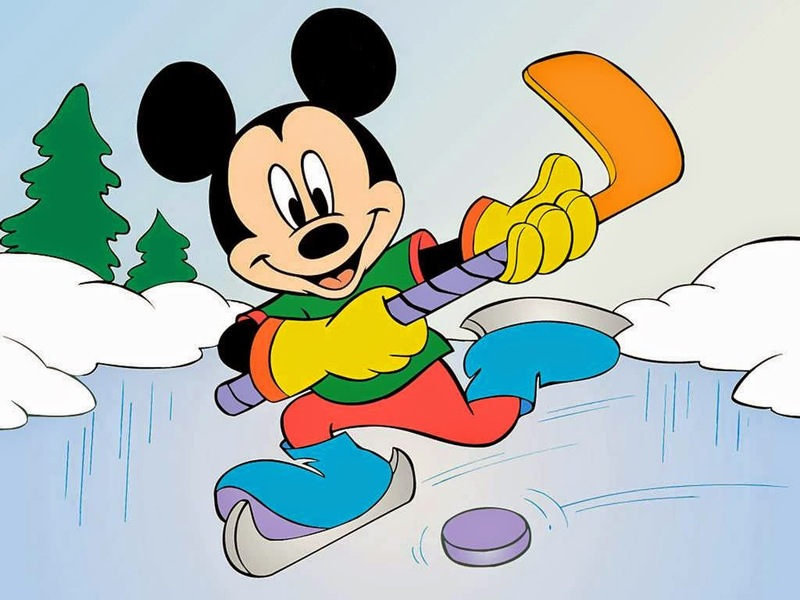 Mickey Mouse trying to say something. 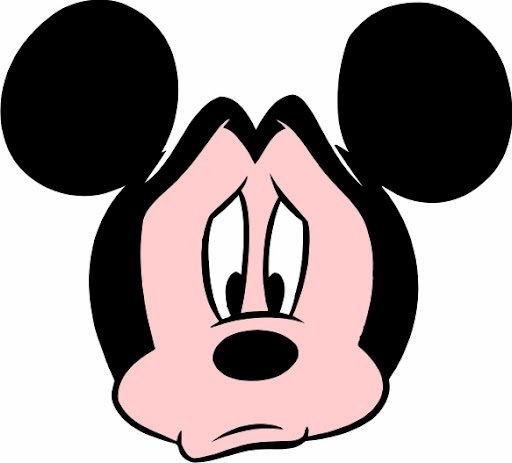 A sad Mickey Mouse's face. 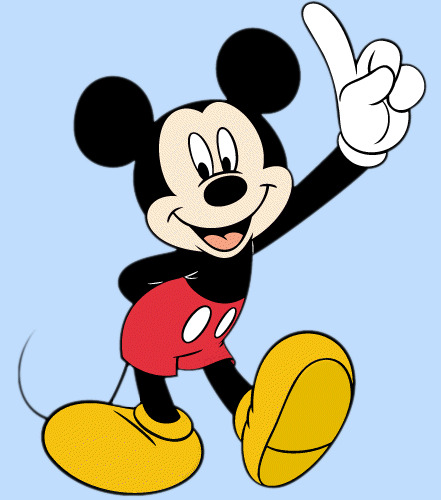 Mickey Mouse wearing a wise clothing. 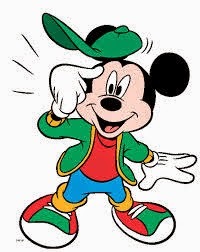 Mickey Mouse with a green cap and jacket.